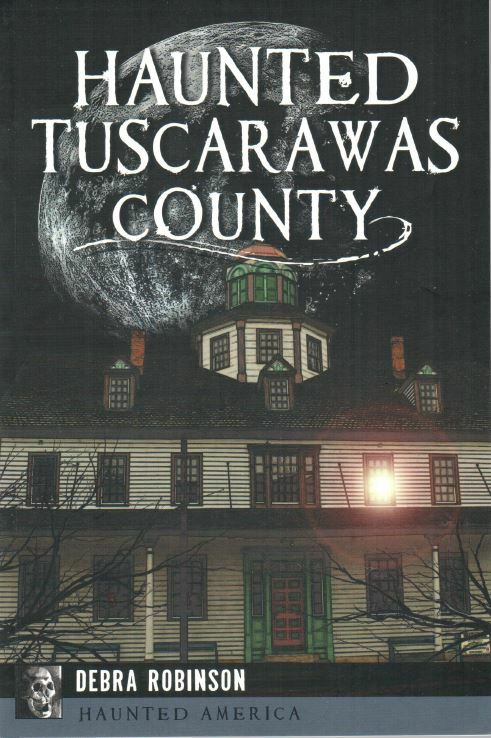 Tuscarawas County’s history stretches back to the pioneer era. Some history, however, refuses to remain in the past. Towns and sites founded in the 1700s and 1800s, like Zoar, Schoenbrunn and Dennison Depot, abound with legends and spectral encounters. Helpful haunts reside at the Little Theatre and Dover Public Library. The sad specter of poor axe-murdered Mary Seneff rises from the Red Hill bridge over little Sugarcreek. And Newcomerstown’s young post boy, William Cartmill, still tries to deliver his mail. Author Debra Robinson delves into the area’s ghost tales and the history behind them.